Most graduates get flowers or a nice dinner to mark the occasion. But Craig Del Mundo had something even more romantic in mind. Del Mundo, an FIU grad who received his bachelor’s in Information Technology in 2013, wanted to surprise his girlfriend of five years, Danahlyn Tamola – who was set to receive her master’s of Business Administration from FIU (she had previously earned a bachelor’s in Psychology in 2011)– with an engagement ring. Looking for the best views while you are studying? Want to know the best way to stay up-to-date with the Libraries' schedule? Need to find something on Course Reserve? Want to know other Librarian-approved survival tips and hacks? Looking to research Zika or just to stay informed? 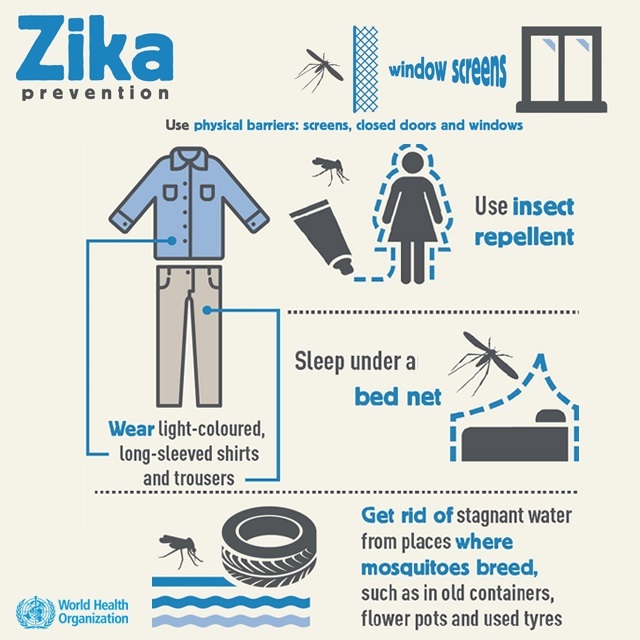 Read more about What's up with Zika? Denise Ciparro has been a mission - to find a copy of her grandather's lost novel. Felipe San Pedro wrote "Las Gafas del Gato y Otras Gaferias" in 1973, and Ciparro had spent months searching for the novel. Since her both her grandfather and Armintano, the original publisher who had published the book in Caracas, had both passed away, it was nearly impossible for her to find a copy. She contacted Harvard, but although the book was marked as in their system, there was no copy available. Finally, she found the book in the FIU Library catalog as an "in-process" title. You've probably heard of PokemonGO, the augmented reality app that lets thousands live out their long cherished dreams of becoming a Pokemon Master by catching Pokemon. But did you know that the FIU Libraries has created a libguide to help you catch 'em all? PokeGuide has a glossary, helpful tips on where to find Pokestops (there are over twenty on campus!) and gyms, and images of the Pokemon roaming around the Green Library, which happens to be a Pokestop! Remember to tag your images with #pokemonFIU, and have fun! Join us THIS FRIDAY for a trip through the history of Cuban music! Cristóbal Diaz-Ayala is a noted music historian and has dedicated his life to the collection of items related to Cuban and Latin American music. The Diaz-Ayala Cuban and Latin American Popular Music Collections features hundreds of items, including unique cylinders, rare 78rpms, valuable LPs, and many other exceptional materials. Read more about Join us THIS FRIDAY for a trip through the history of Cuban music! 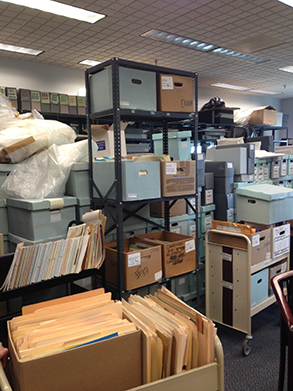 During the week of June 20-24, 2016, the FIU Libraries Special Collections and University Archives Department will be closed to the public for renovation. Please call (305) 348-2412 for inquiries. The announcement of the 2016-2017 tech fees are just around the corner! But what are tech fees, and how do the FIU LIbraries benefit from them? Tech fees are university fees assessed on base tuition for undergraduate, graduate, law and medical students and used to enhance instructional technology resources for students and faculty. Tech fee proposals are submitted each year in the spring, reviewed by the Technology Fee Advisory Council, which makes recommendations as to which projects should be funded, and is ultimately approved or not by the Provost’s Office. Attention! The Green Library will be closed on Friday, June 10th until 10am. Looking for some cool art? Then check out our Library Faculty/Staff Art Exhibit, currently on display in the ASK! Center of the Hubert Library at BBC. From photography to quilt-making, our staff is full of creative individuals!